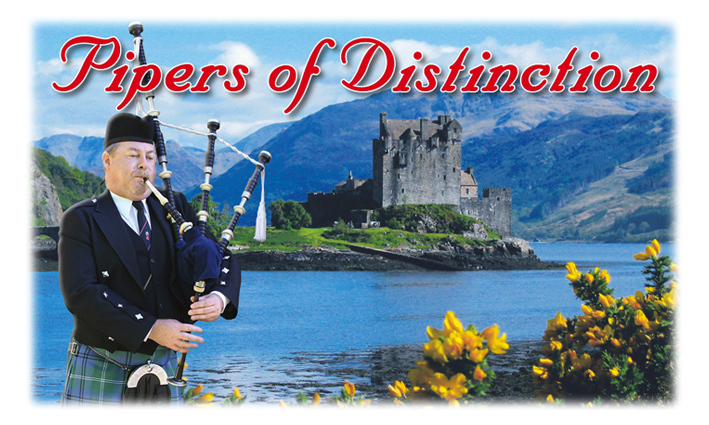 Full-time professional pipers and tutor. Has performed on stage with Sir Paul McCartney, John Farnham, Byran Adams, Jimmy Barnes, Andre Ruie, The Battlefield Band to name but a few. Has competed in Scotland in Grade 1 at the World Championships with Dysrat & Dundonald Pipe Band in 1986 & 94, City of Blacktown in 1992, 95,98 & 2006. New Zealand police in 2009 and Fife Constabulary in 2010. Barry is also available for travel outside of New South Wales and internationally. He is also listed under Australian Capital Territory bagpipers, Northern Territory bagpipers, Queensland bagpipers, South Australia bagpipers, Tasmania bagpipers, Victoria bagpipers, and Western Australia bagpipers.